With the flood waters receding, electrics restored and spring just around the corner, bellringing at Chawton will resume this coming Sunday 16th March from 10am for the service commencing at 10:30. Why not come along and enjoy our bells. 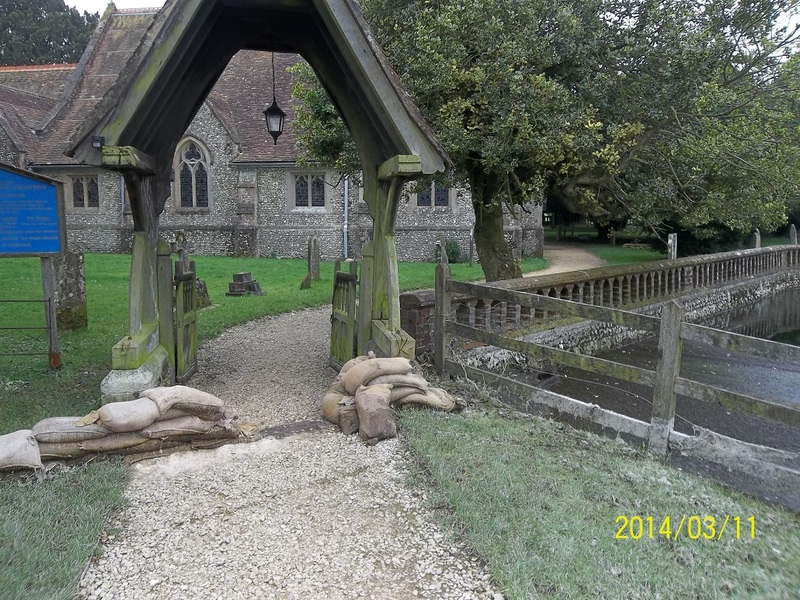 Mar11March 11, 2014 • By chawtonringer • This entry was posted in bellringing and tagged Bellringing. Bookmark the permalink.